Nissan's board voted unanimously to oust its chair, Carlos Ghosn, on Thursday after the shock arrest of the industry heavyweight, ushering in a period of uncertainty for its 19-year alliance with Renault. The Japanese firm said its board also voted to remove Greg Kelly — who, like Ghosn, has been arrested after allegations of financial misconduct — from his post as representative director. The move, which leaves the chairman position vacant, came despite Renault urging Nissan's board before its meeting to delay removing Ghosn, sources close to the matter told Reuters. 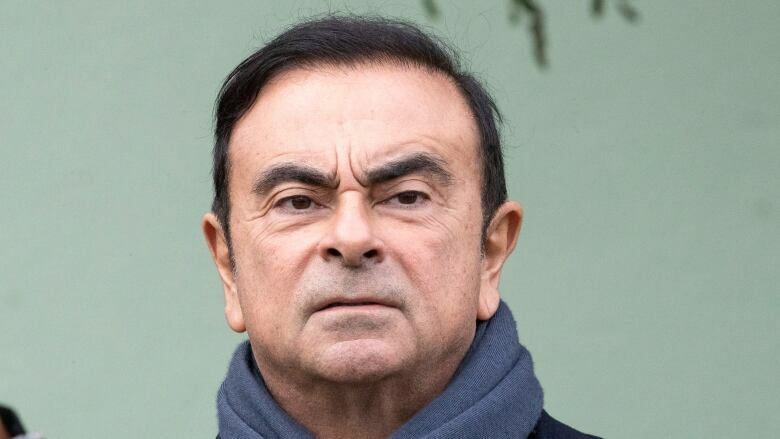 The Franco-Japanese alliance, enlarged in 2016 to include Japan's Mitsubishi Motors, has been rattled to its core by the arrest of the 64-year-old Ghosn in Japan on Monday. Ghosn had shaped the alliance and was pushing for deeper ties, including potentially a full Renault-Nissan merger at the French government's urging, despite strong reservations at the Japanese firm. Japanese prosecutors said Ghosn and Kelly conspired to understate Ghosn's compensation at Nissan over five years from 2010, saying it was about half the actual 10 billion yen ($117 million US). Shin Kukimoto, deputy public prosecutor at the Tokyo District Public Prosecutors Office, said on Thursday that court approval was received a day earlier to detain Ghosn for 10 days, but he could not comment on whether Ghosn had admitted to the allegations. Nissan executives have five seats on the nine-member board, Renault loyalists have two seats, and the remaining two are held by unaffiliated outside directors — a former bureaucrat and a race driver. Renault has refrained from firing Ghosn as chairman and CEO. But Mitsubishi Motors plans to remove Ghosn from his post of chair at a board meeting next week. Amid growing uncertainty over the future of the alliance, Japan's industry minister and France's finance minister are due to meet in Paris on Thursday to seek ways to stabilize it. 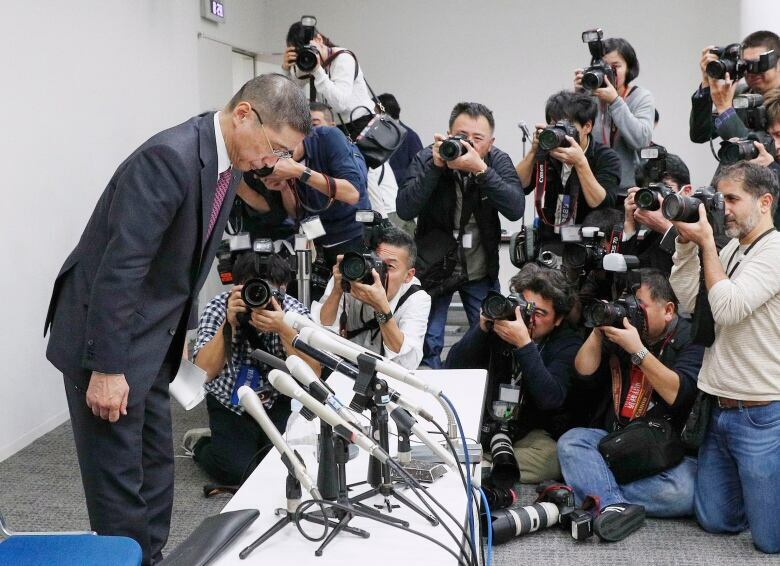 "For me, the future of the alliance is the bigger deal," a senior Nissan official told reporters on Wednesday, when asked about Ghosn's arrest. "It's obvious that in this age we need to do things together. To part would be impossible." Nissan said on Monday it conducted an internal investigation triggered by a tip-off from an informant, and found that Ghosn engaged in wrongdoing including personal use of company money and under-reporting of his earnings for years. Prosecutors said Ghosn is being held at the Tokyo detention centre, which is known for its austere regime — a far cry from his usual luxury lifestyle — including restrictions on sleeping during the day and a requirement to wear a mask when meeting with visitors to prevent the spread of disease. The detention house "is pretty cold at this of time year," internet entrepreneur and convicted fraudster Takufumi Horie told his followers on Twitter. Motonari Otsuru, a former public prosecutor who is known for overseeing the case against Horie, was hired as Ghosn's lawyer, NHK reported. Otsuru's law office declined to confirm that he represented Ghosn and said no one was available for comment. The Asahi Shimbun newspaper said on Thursday, quoting unnamed sources, that Ghosn had given Kelly orders by email to make false statements on his remuneration. Tokyo prosecutors likely seized the related emails and may use them as evidence, the report said. The Yomiuri, Japan's biggest-circulation daily, cited unnamed sources as saying Nissan's internal investigation found that Ghosn had, since 2002, instructed that about $100,000 a year be paid to his elder sister as remuneration for a non-existent advisory role. 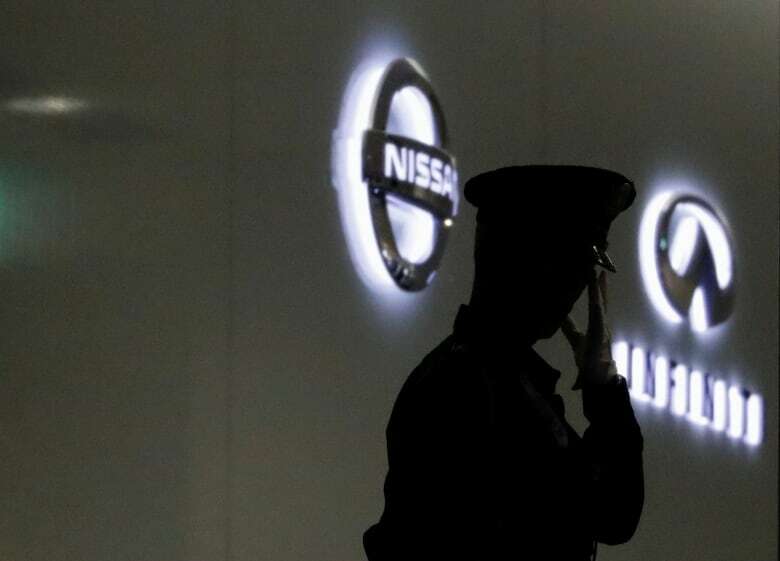 The paper said Nissan had found through the investigation that Ghosn's sister had in fact been living in and managing a luxury apartment in Rio de Janeiro that the company had bought through an overseas subsidiary, but had done no advisory work for the carmaker. Nissan has shared the information with prosecutors, Yomiuri said. Shares in Nissan closed up 0.8 per cent, in line with a broader market, ahead of the board meeting.